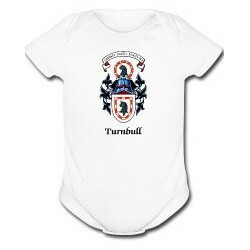 Let the little one in your life proudly wear the Turnbull Clan official crest. 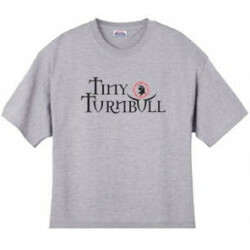 Makes a great gift for the new addition in any family. 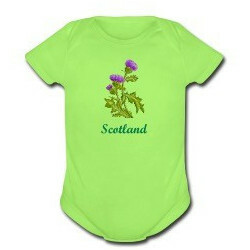 Available in Newborn, 6 Months, 12 Months, baby blue, pink, white or yellow or green. 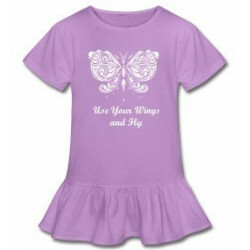 Short Sleeve One Piece for Babies, 100% cotton. 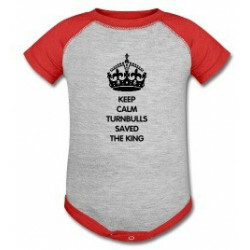 It’s ultra-durable (see: bring on the spit-up, strained peas and juice) and will stand up to whatever your baby can dish out.